What Countries Do BitPanda Support? Is BitPanda Legitimate BTC Exchange? Where to Store BTC Ordered at BitPanda? Does BitPanda Have Own Wallet? If you happen to be a bitcoin starter, our BitPanda exchange review would be the best place to start investigating the market of the cryptocurrency. Read this review and learn how to get bitcoin at BitPanda cheaply and safely. The article’s main goal is to provide you with the right and safe way to buy BTCs at BitPanda. Register for free an account at BitPanda. Click “Buy” button at the middle section of the dashboard page. Select bitcoin and payment method of your choice and fill out the volume/value form. Then click “Next Step” button. Verify your account with phone number and provide the PIN that you will receive through SMS. Provide details of your purchase options and click “Buy” to end the purchase process. What Payment Methods Does BitPanda Support? What Are the Fees at BitPanda Exchange? When analyzing bitcoin, one cannot overlook the general state of the network the cryptocurrency built over the last few years. A number of exchanges have opened their businesses online, seeking to profit from the cryptocurrency’s fluctuations, while offering a single marketplace for traders to dive in and try their luck with the digital money. BitPanda is one of them, as it offers BTC to its traders in hopes of making the profit at the end of the day through exchange rates, fees and volume traded on the daily basis. We have provided you with comparison analysis against other popular platforms in terms of the features offered to traders. 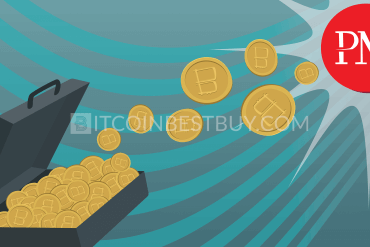 We have also created step-by-step guides on how to purchase, sell and withdraw bitcoins so you do not have to waste time in figuring it out by yourself. 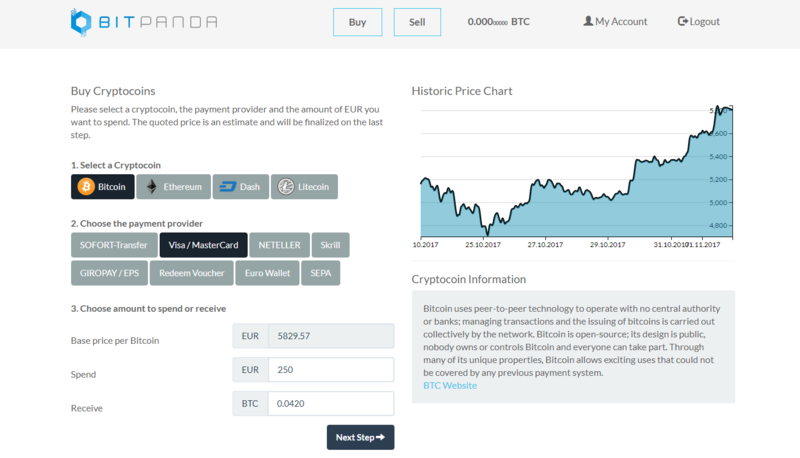 BitPanda is a bitcoin exchange that offers cryptocurrency to European traders through several deposit methods that investors can use when purchasing bitcoins. The platform is owned by a company called Coinimal GmbH, which is an Austrian start-up company based in Vienna. Founded in 2014, the exchange has worked on the improvements over the website, leading towards near instant trade for its clients. 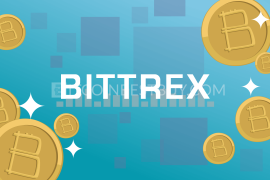 The platform itself works as any other online exchange, allowing investors to exchange EUR with bitcoin and other altcoins (Ethereum, DASH and Litecoin). 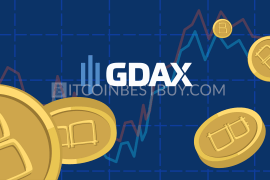 Due to its reliable services, it is considered to be one of the most popular choices among European bitcoin traders. 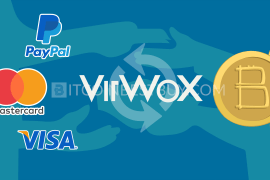 cash deposits – these are vouchers that could be bought at stores licensed by BitPanda all around the Europe and they come with high costs as well. BitPanda supports all European countries while other regions of the world cannot use its services. 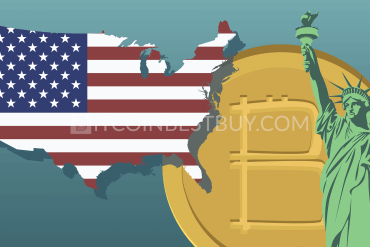 Thus, traders from the USA, for example, would not find a possibility to invest in bitcoin through this exchange. Although European countries are all covered, some payment methods might be available for a group of countries while in others it would not be available. Another important detail is that bank transfers could be made by anyone that has a European bank account. It is always good to put an exchange in comparison with other competing sites as to draw out pros and cons more accurately and weight them against similar websites. 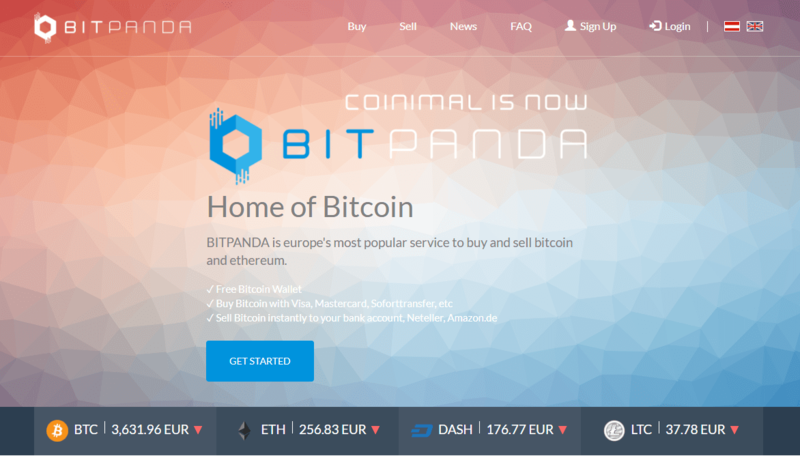 In this review, we provide you with a comparative analysis of BitPanda against two bitcoin giants, Coinbase and Coinmama. 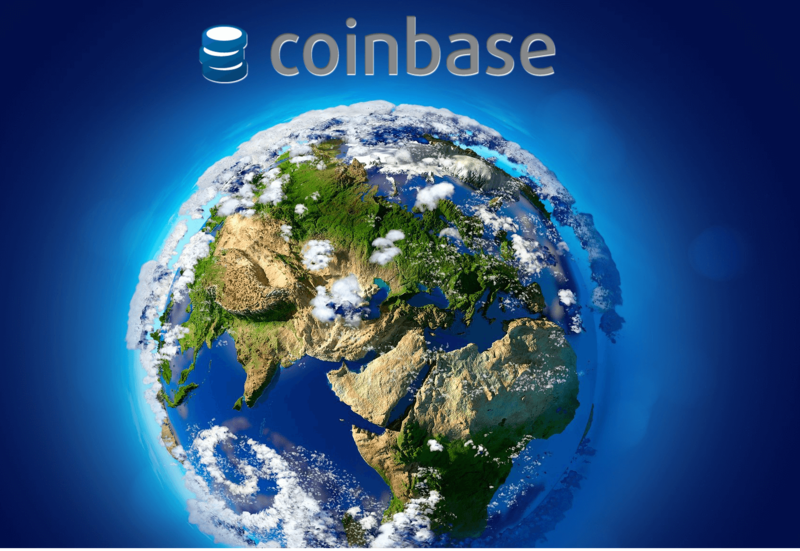 Coinbase is one of the largest bitcoin providers in the world, despite the fact that its services are available only in 32 countries. The regions supported include North America, most of Europe and some countries in Asia and Australia. Both platforms require full verification of identity from its clients, while the fees are lower at BitPanda, as credit/debit purchases cost 3.99% at Coinbase, compared to BitPanda’s 2%. Another difference lies in the fact that Coinbase offers only three payment methods, bank transfers, credit/debit cards and PayPal, last method not available in BitPanda. 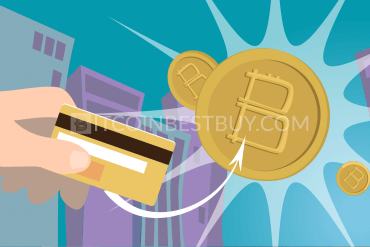 Whereas BitPanda accepts a number of payment options, Coinmama is limited only towards credit or debit cards, which cost about 5% of the transaction value. 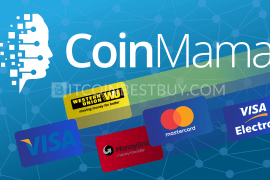 On the other hand, the regional coverage is a lot bigger at Coinmama as BitPanda only serves European traders, while anyone with credit/debit card can open an account at Coinmama and purchase bitcoins. Both exchanges require full identity verification prior to the trade but you do have an option to purchase BTC through an unverified account at Coinmama if the trade value does not exceed $150. 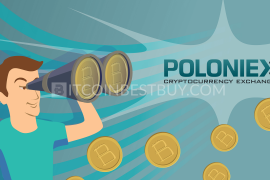 In order to be able to purchase bitcoins, you are required to undergo complete verification process that includes scanned ID, proof of address as well as a selfie picture of you holding the documents. The reason why the broker requires the legal identity documents lies in the fact that it is a regulated business, applying the state laws of the EU which dictate that anti-laundry efforts must be exerted. Thus, all traders that wish to do buy and sell bitcoins through BitPanda need to make themselves known to the legal authorities. 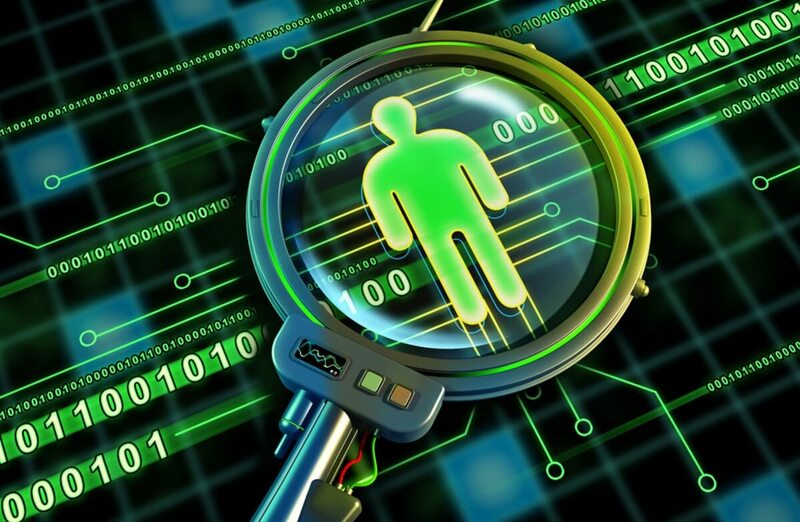 Apart from legal circumstances, your personal information must not be sued in any other way. Depending on the purchase method, the transaction can take up from 5 minutes to several days. The e-payment systems, as well as credit or debit card purchases, would land you bitcoins in your BitPanda balance within 10 minutes. Bank transfers, on the other hand, can take between a day and 5 business days. 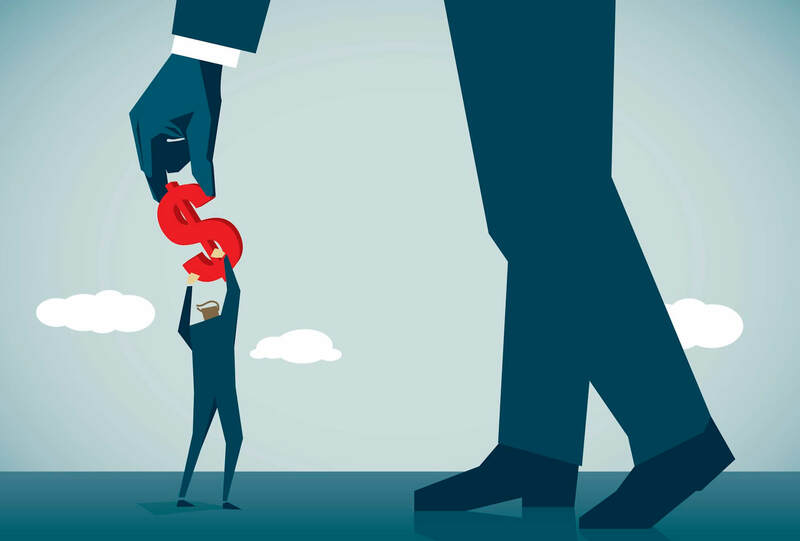 The transaction costs, unlike in many other platforms, are not displayed publicly but are rather part of the purchasing price. 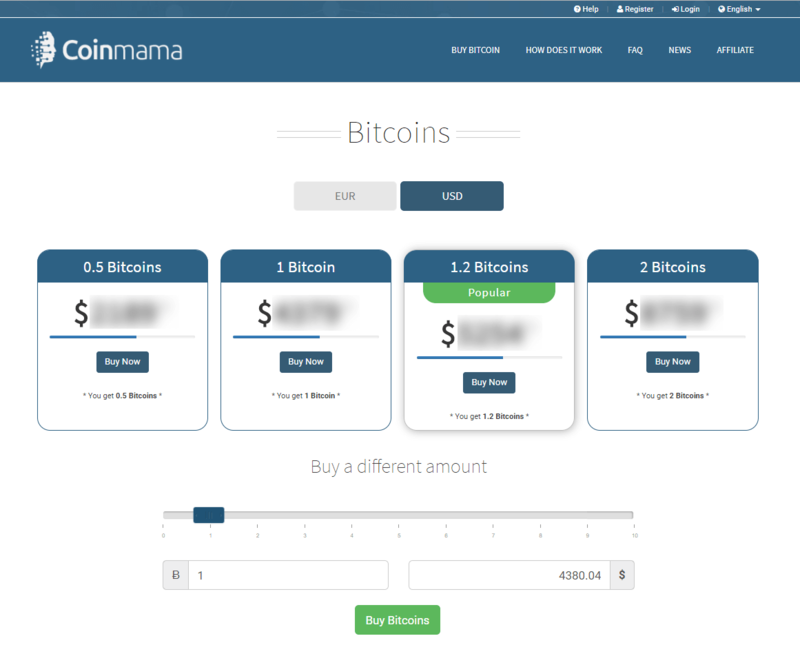 At the buying page’s interface, you can notice the different amount of bitcoins that you would get by clicking different purchasing options. 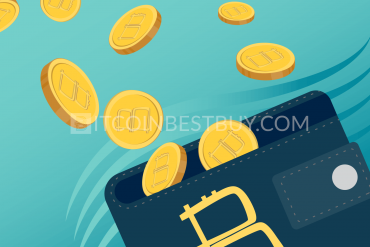 It is estimated that SOFORT, GIROPAY and credit/debit cards cost approximately 2% of the market value, Skrill about 3.7%, NETELLER about 3.6% while, vouchers and Euro Wallets are the cheapest methods, ranging between 1.8% to 1.9%. Customer support can be reached directly by posting ticket through a window pop-up at the bottom-right part of the page. The customer support agent will contact you within 24 hours since the time you have posted the ticket. The Reddit users have so far encountered a helpful BitPanda staff, with the rate of repose being between an hour and two. Apart from the official support ticketing system, the employees from the company are also active in other forums, an example being Reddit and bitcointalk.org where they also answer inquiries from the customer base. Since 2014, there has not been any cybercrime incidents linked to BitPanda and there haven’t been any reports of serious breach coming from the company where trader’s funds are in question. With three years under their belt, we can safely say that the platform is safe to use while services have been proven to be one of the most reliable ones in the Europe and around the globe. 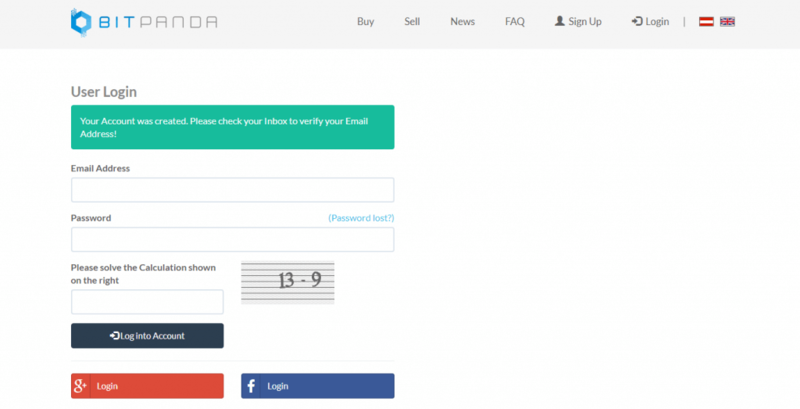 BitPanda also provides two-factor authentication (2FA) as an additional measure of security for its clients. Let us buy some coins now at BitPanda! After registration and verification of your account, the first step is to locate the button “Buy” the top-middle of the page or in the balance section and click it. Next, select bitcoin option and purchase method that you have available at the moment of purchase and then click “Next Step”. Make sure to check out the bitcoin price and amount for the money you will invest before proceeding further. In next step verify the payment method you wish to use and proceed to the next step. Provide your bitcoin address code as to receive the coins in your wallet and proceed towards the last step where you will be asked to verify all trade details. Once you are sure everything is in order, click “Finalize” and your transaction will be carried out immediately. It is completely free to register an account at BitPanda and process itself is straightforward and very easy. First, register an account and verify the email sent to you. You will be asked in the meantime to solve some easy mathematical equations as shown on the picture below. Once you have successfully provided the email verification, you’ll be redirected back to the site and offered to login into your account. You can also use Gmail or Facebook profiles as a login, but the end is the same. 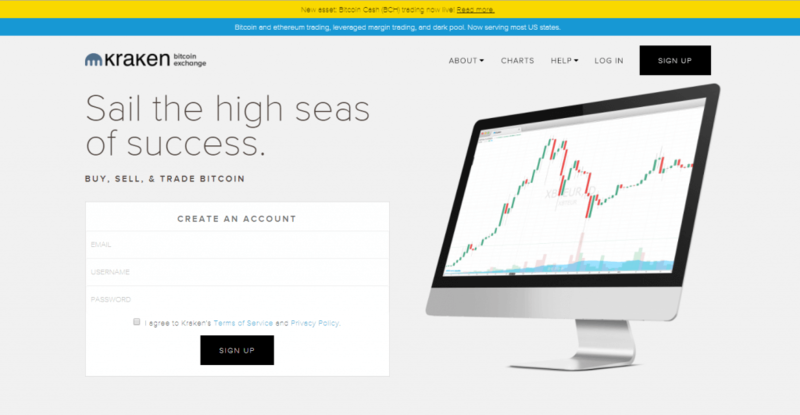 As soon as you click “Log into Account”, you have a fully functional account, ready to get bitcoins at your leisure. As mentioned before, BitPanda is regulated financial platform, operating since 2014 without any serious issues so far. Its services are reliable and no hacking incidents have occurred as of yet (and we hope to stay that way as well!). You have several options before you on what to use for a wallet. 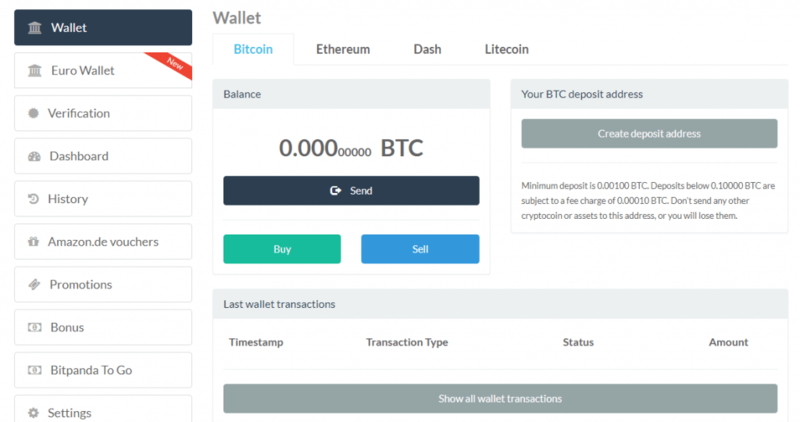 Firstly, there are online “hot” wallets as they are free, easy to use but lack the security features other types of BTC wallet have. 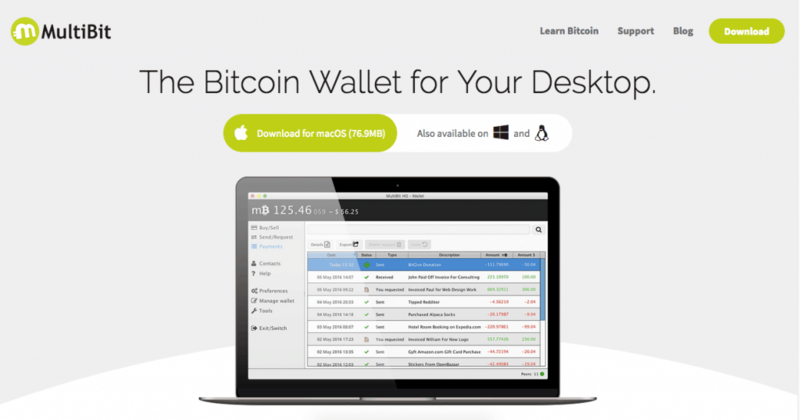 Next, you can use desktop wallets, which are also free but complex to use as you need to install them on your computer and keep them safe from malware attacks. Lastly, there are hardware and paper wallets which have excellent safety features and could operate in both online and offline environment. Their only downside is the cost as they can be quite expensive to get. 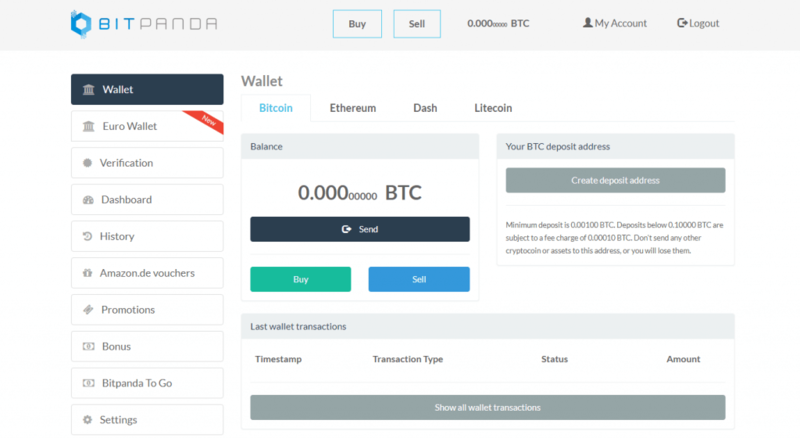 Withdrawing bitcoins from BitPanda starts at the dashboard page of your account by clicking the button “Send” in the middle of the window. Then simply provide your wallet’s address code and proceed by clicking the button “Send”. Your coins will be transferred to your wallet address within 24 hours, depending on the traffic density in the network. The verification and purchase limits are organized according to the tiers or verification levels. There are currently three main categories with fourth one being in the process of preparation as of yet. The first, “Starter” requires verified email which allows you to sell bitcoins. Second is “Bronze” level which requires verified mobile phone and finished the previous level as well. 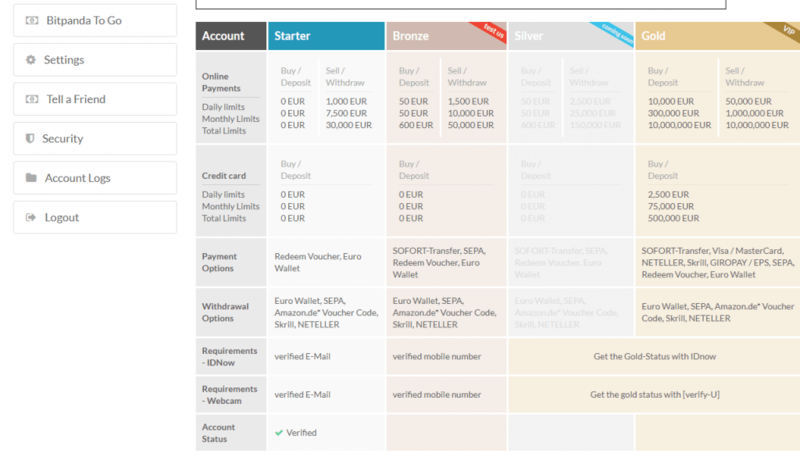 “Bronze” would allow you very small purchases, up to 50 EUR daily and 600 EUR in total. “Gold” membership is where the scanned ID, live chat and proof of address need to be provided, earning you 10,000 EUR daily and 300,000 EUR monthly buying limits. 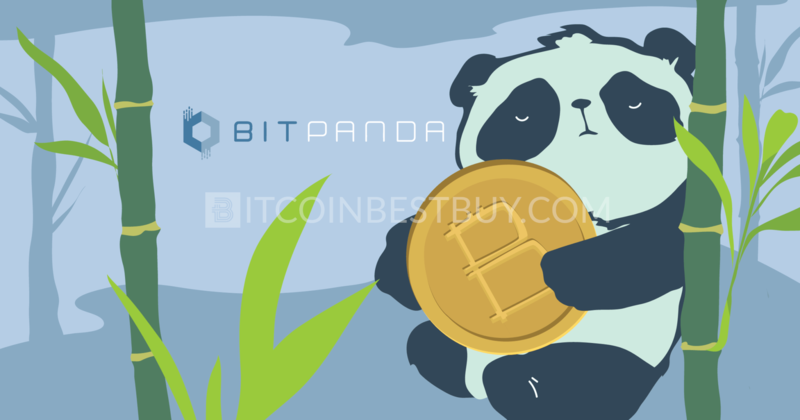 Once you purchase bitcoins from BitPanda, you can keep them there as to sell them on for a higher price sometime in the future. 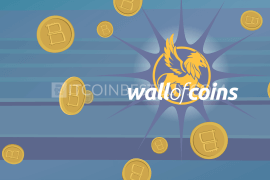 The wallet offers basic stashing services, where you can deposit money and BTC and leave them there to use some other day. 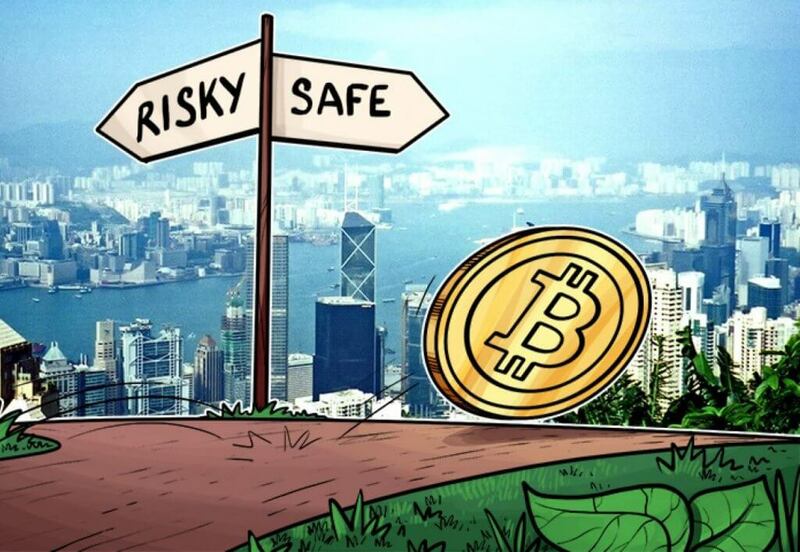 We would highly recommend you to not leave your funds unprotected and push them out towards either bank account for your fiat currencies or to your BTC wallet for digital money. 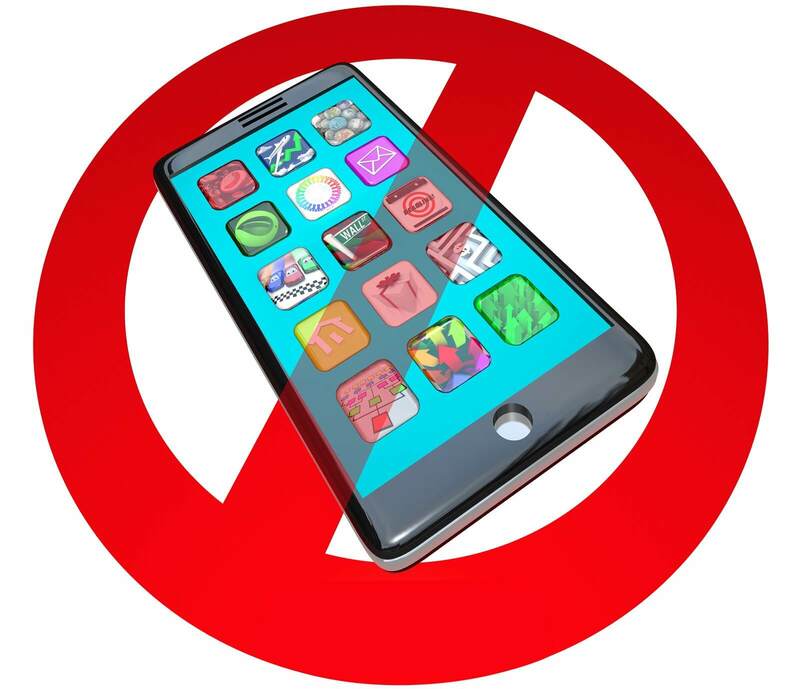 Currently, there are no phone apps available from BitPanda in any of the platforms. Keep a close eye on the news feeds as the company might decide to include Android and iOS versions of exchange platforms since most of the rival companies have already done that. 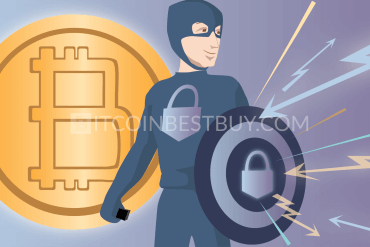 There are numerous exchanges out there that you can use to get bitcoins safely and easily. If you happen to be living outside of Europe, BitPanda is definitely not a place for you. 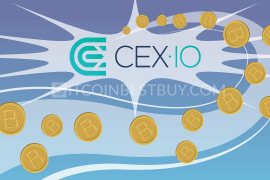 We have compiled a number of reviews on different exchanges that you should check out, as we list their pros, cons, purchase limits, fees and many other of their features. Kraken is in many ways similar to BitPanda, being based in Europe and having deep EUR liquidity. 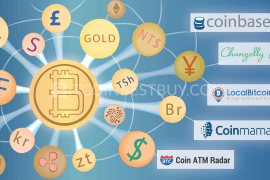 The platform offers a large number of altcoins for trade while accepted fiat currencies are USD, CAD, JPY and EUR. The only accepted payment method is bank transfers with services available all over the world. We have created an article regarding the Kraken’s purchase limits, verification requirements, pros and cons of trade while providing a detailed step-by-step guide on how to get the BTCs from the exchange. Being a P2P marketplace, Paxful grew to become one of the largest bitcoin platforms, rivaling the LocalBitcoins in many ways. Since its services are available globally, traders that cannot use the BitPanda’s products should look into Paxful. With over 300 buying methods available, we have dug deep into the trade mechanics of the exchange, providing you with a review about its pros, cons and many other details that you should check out. 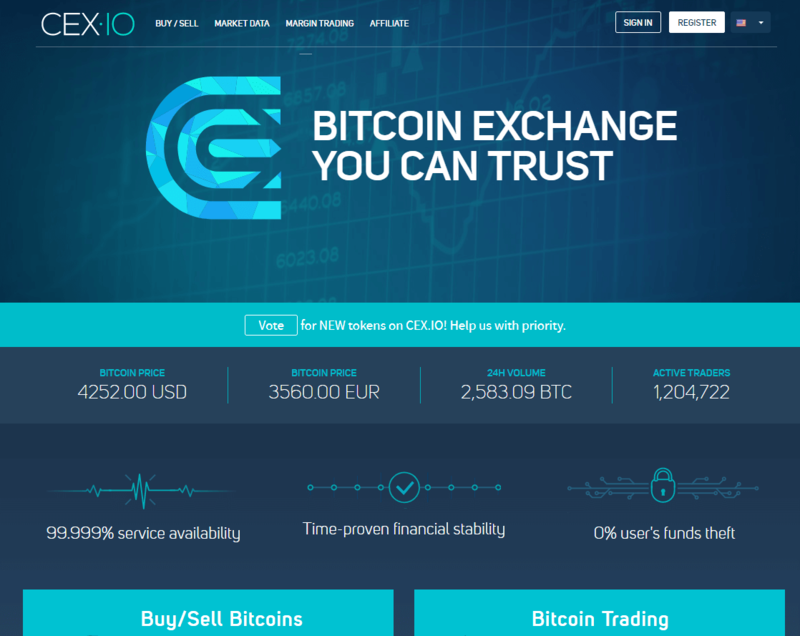 CEX.io is a bitcoin exchange registered in London, the UK that has been operating since 2013. The European exchange accepts credit or debit cards and bank transfers globally. Verification requirements and fee structure are quite similar with BitPanda’s so do not miss the opportunity to go over our article about the exchange to get more information. If this review did not answer some of your questions, we would be more than happy to assist you by contacting us at BitcoinBestBuy website.